We are one of the eminent Manufacturers, Exporters and Suppliers of precision-engineered Diamond Core Drill Motor (BCX33) in Germany. We make them available in a variety of designs and guarantee they are high in performance. 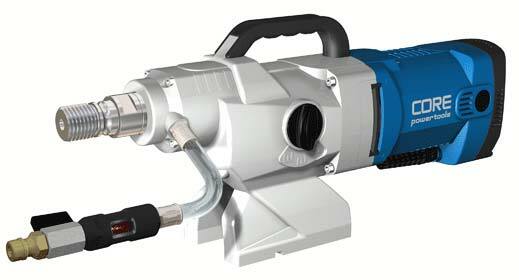 Interested buyers can purchase Diamond Core Drill Motor (BCX33) from us as per requirements and ask for customized solutions as well. We price our products reasonable and guarantee to make timely delivery. connection core drills 1 1/4"